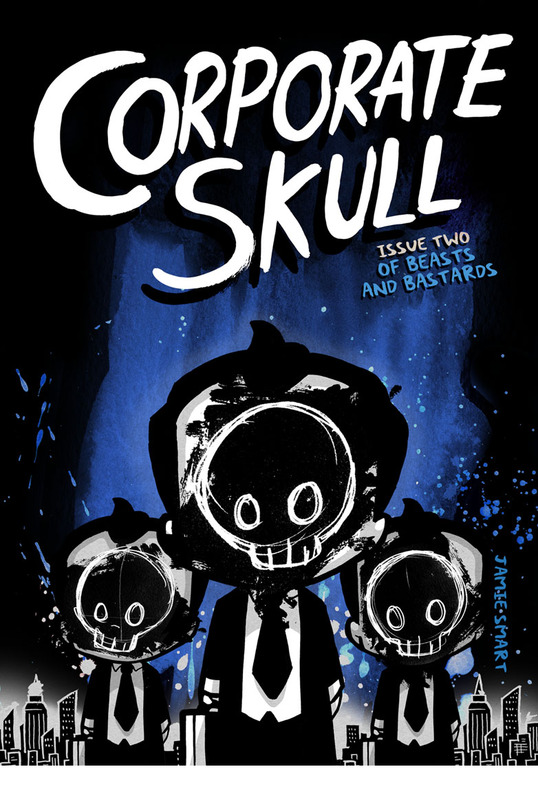 Corporate Skull - Issue two is complete. 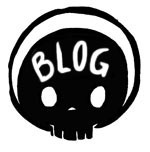 Corporate Skull - Issue two is complete! Get that cover on a T shirt Now!